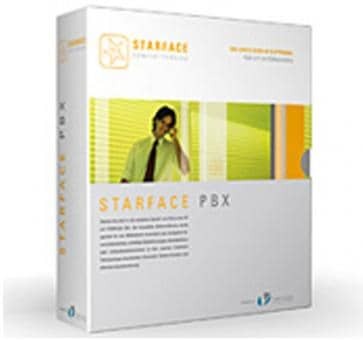 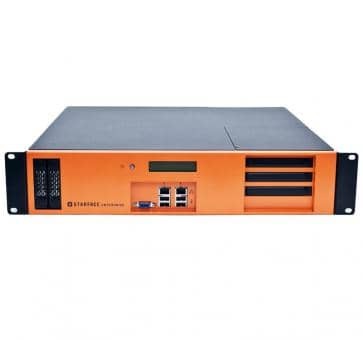 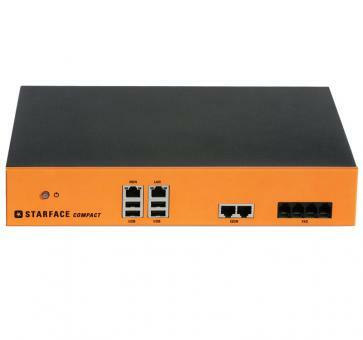 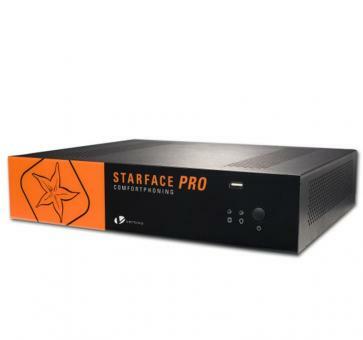 STARFACE – a product by STARFACE GmbH STARFACE is the future-proof, multiple awarded telephone system for small and medium-sized businesses. STARFACE as a highly flexible and versatile platform of business communication introduces with its innovative module concept powerful enterprise functionality in the SMB sector. For this STARFACE unifies telephony and other services like e-mail, fax and data communication in one cohesive and user-friendly environment of Unified Communications. In addition, STARFACE provides seamless integration of these communication services into the company’s IT-based business processes. 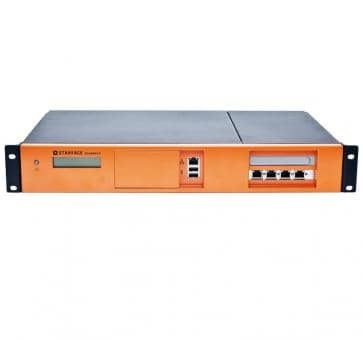 All of today’s well-established technologies and standards like analog POTS, ISDN and Voice-over-IP are supported. 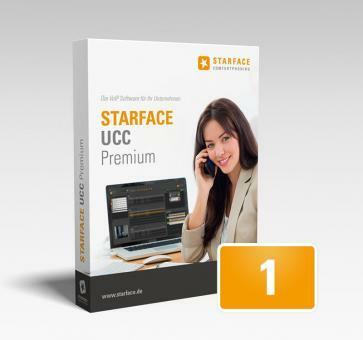 STARFACE is a product by STARFACE GmbH.